Looks like Xiaomi Malaysia is finally bursting into life this holiday season. 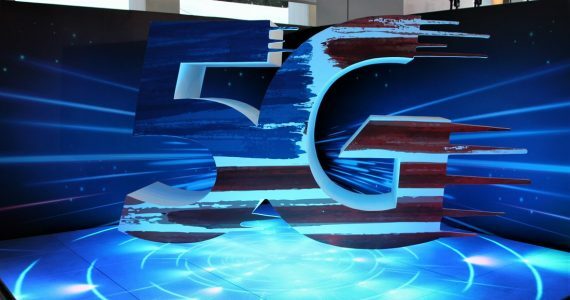 After being quiet over the past few months, the company has not only announced the arrival of the Redmi Note 4G and the massive 16,000mAh Mi Power Bank, it has also prepared a treat for its Malaysian fans: the Mi Band will also be making its way here. A new listing has appeared on Xiaomi Malaysia’s website for the Mi Band. At a retail price of just RM59, the Mi Band offers basically all the features of a high-end fitness band at a tiny fraction of the price. The Mi Band packs plenty of sensors to monitor your daily activities: distance walked, calories burnt, and how much deep sleep you managed. 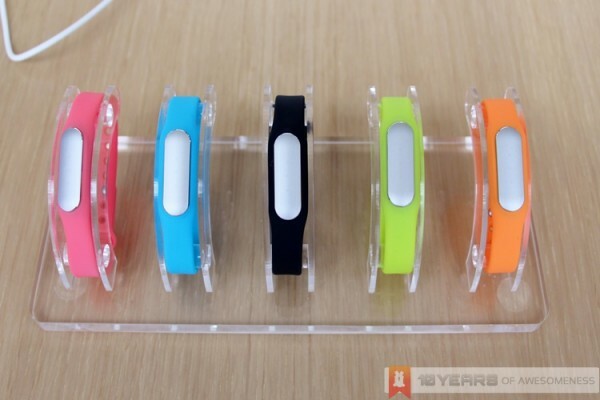 The core is made from an aluminium alloy, while the band is a hypoallergenic band that is suitable for sensitive skin. There’s also a silent alarm, which vibrates to gently wake you up. The Mi Band also syncs with a MIUI-running device to vibrate when there’s a notification or a phone call. More impressive is the proximity unlocking feature, which allows a Xiaomi phone to be unlocked without keying in a passcode when the Mi Band is within 15cm of the phone. One important thing to note, however, is the fact that the Mi Band’s proximity unlocking feature only works with a MIUI-running device based on Android 4.4 and above. EDIT: To further clarify, the Mi Band will work with most Android smartphones, but some features may not be available. This GIF file is a bit big, but perfectly explains how the proximity unlocking feature works with the Mi Band. Inside the IP67-rated body, the Mi Band packs pretty impressive hardware too. The military-grade accelerometer is manufactured by ADI, which consumes just 20% power compared to similar accelerometers. 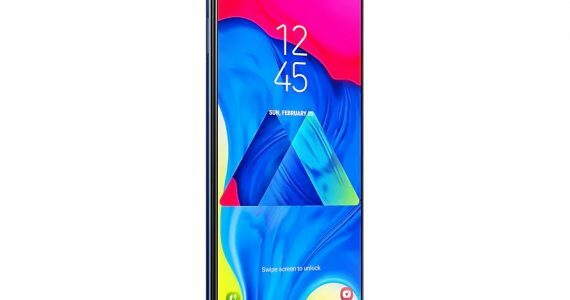 The premium low-power Bluetooth chip, combined with the 41mAh slim battery offers a very impressive 30-day battery life – no need to hunt down for the charger every other day. It has also been rigorously tested for durability, which includes low- and high-temperature testing, drop tests and a corrosion test. The Xiaomi Mi Band will be priced at RM59, but a Fitness Bundle with the Redmi Note 4G will be made available on its 16 December sale for RM648 – you don’t actually save on this bundle. 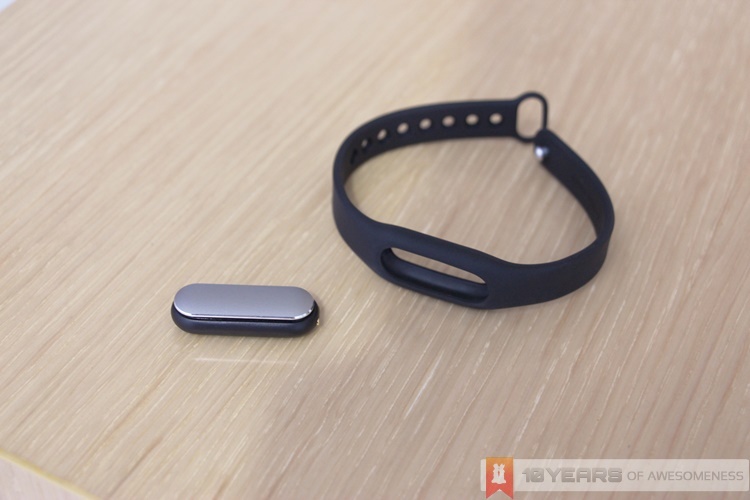 Xiaomi has not yet provided any indication that the Mi Band will be available for sale on its own, though its retail price reveal should mean it would be available soon in a variety of colours. 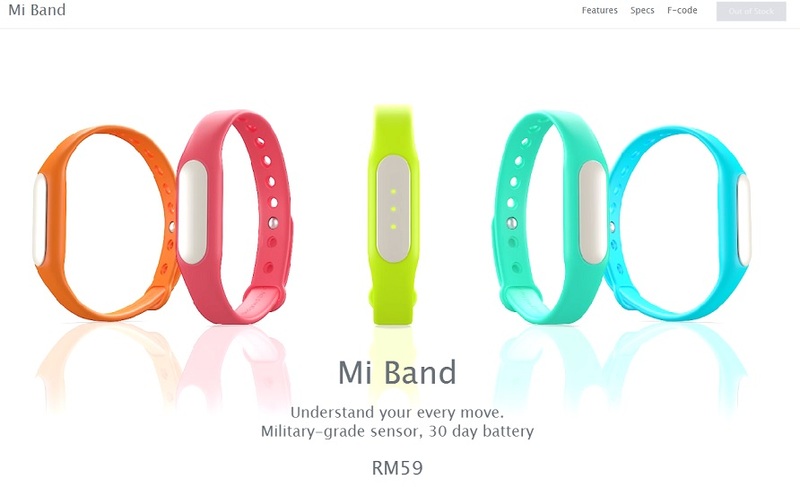 Head on to the official Mi Band product page for more information, complete with sleek animations.